Wonderful home in lovely neighborhood! 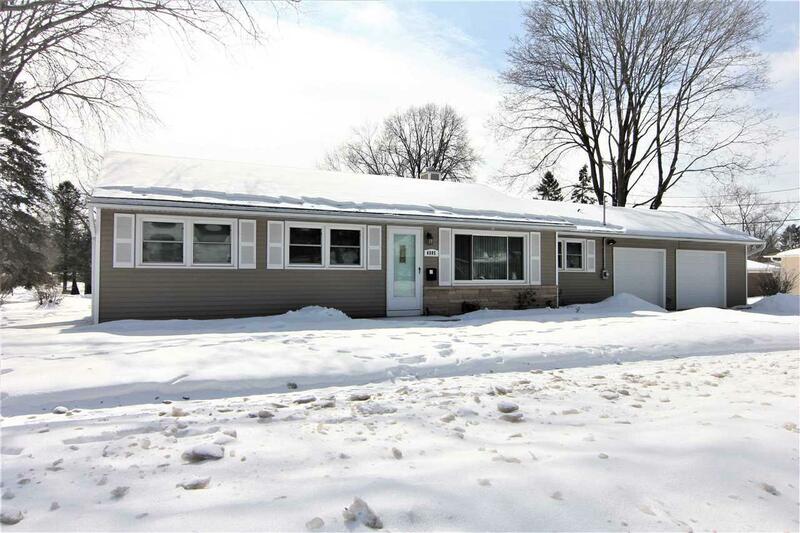 This 3-bedroom ranch home has a huge 2-car garage, great space, light and all the important updates! Well maintained home has newer roof (2006), newer windows & siding (2009) and new boiler (2017). 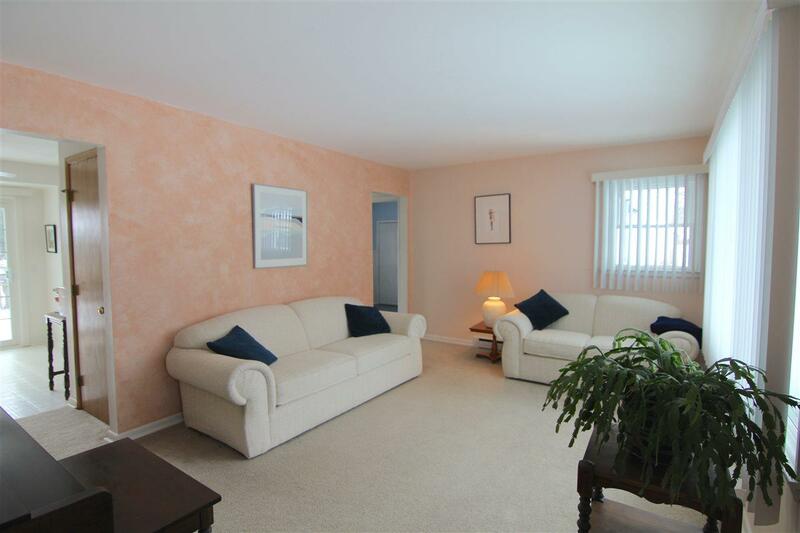 Hardwood floors in all bedrooms, under carpet in living room and main floor family room. Plenty of space in the basement. 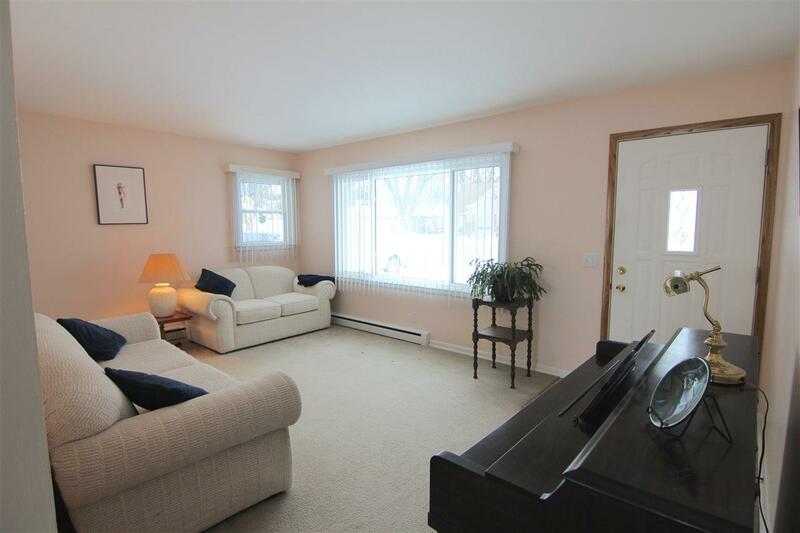 beautiful yard with deck on wooded corner lot. 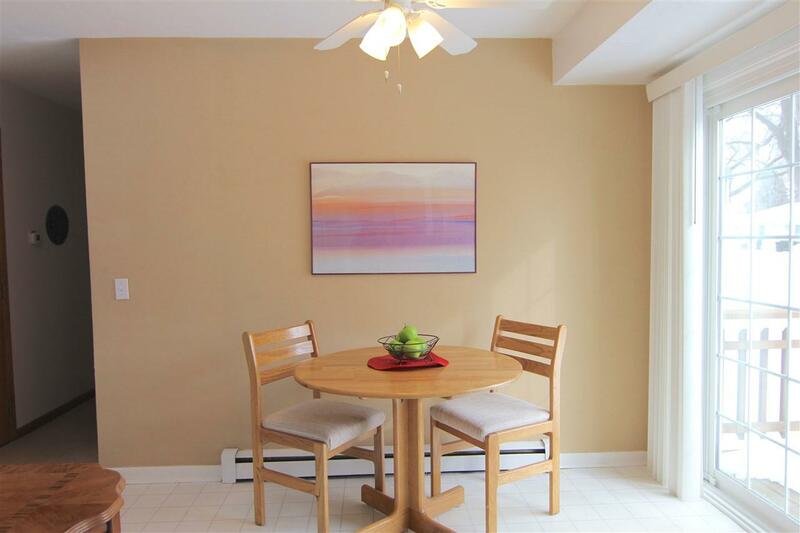 Bring your decorating touches and enjoy this affordable, spacious and centrally located home. Near bus line.